RaceRunning is an international disability sport in which children and adults compete with running bikes on an athletics track. 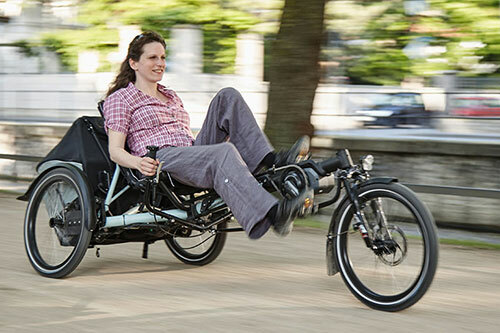 We offer recumbent trikes, tandems, e-bikes and hand cycles for all abilities. Let us build a customized adaptive bike for you today or choose from one of our prebuilt bicycle models. RAD-Innovations specializes in adaptive bikes and trikes for individuals of all abilities. We actively work with mobility challenged individuals to build custom adaptive cycling solutions and mobility products. As North America’s adaptive sports and inclusive cycling mobility specialist since 1999, we design, manufacture, sell and distribute some of the world’s best adaptive bikes and products. We work with you from the initial idea to the final experience to make sure your ride is as unique as you are, tailored to your needs and abilities. We work with individuals and groups with MS, Parkinson's, SCI, TBI, and stroke to provide adaptive mobility solutions. Read their stories. How it works: every custom bike, trike and adaptive cycle build starts with an assessment of a rider's specific needs and abilities. 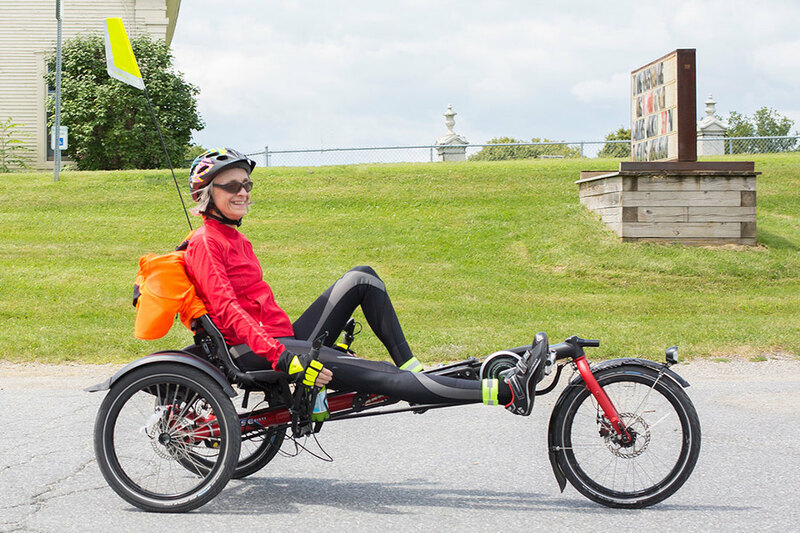 Want to learn more about recumbent trikes? We cover the basics in our blog. 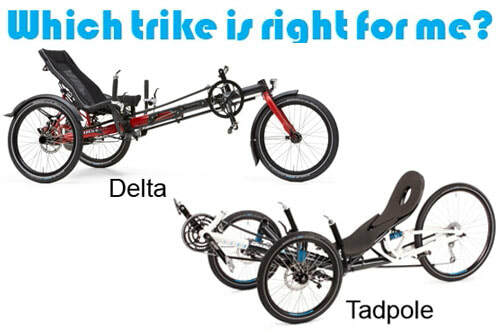 Find out which recumbent trike is right for you. 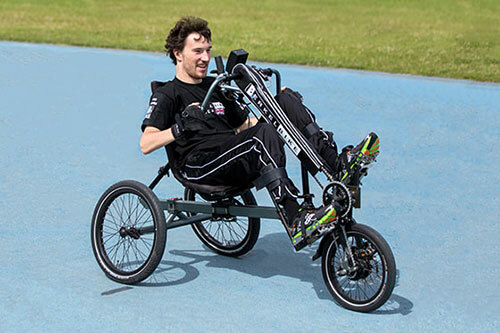 This unique adaptive trike offers a variety of benefits to individuals with limited mobility due to spinal cord injuries, brain injuries, paralysis, amputations, MS, and neuromuscular diseases. Hase Bikes takes their Kettwiesel recumbent trike to the next level with the EVOlution e-bike, providing superior comfort and performance. 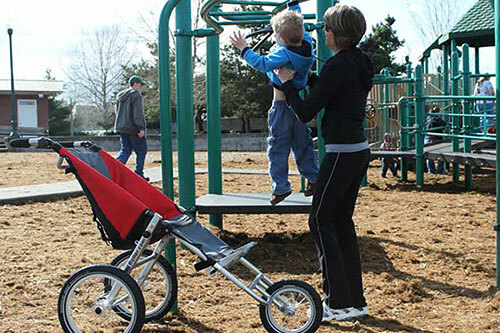 The Uni-Roller is a compact, foldable, all-terrain special needs sling seat transport chair for children and adults with physical disabilities.